Writing can be a dreaded and often avoided subject by students. 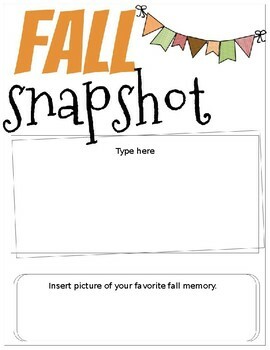 Using fun and engaging ways to have students write has been very successful in the classroom! These slides promote creativity and lessens the burden of "filling the page". 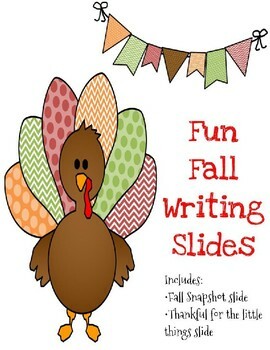 Your students will love adding their own flare to these slides! This file is to be used with either POWERPOINT or GOOGLE SLIDES. Students posted a picture of that moment or found a picture on the Internet to capture it. Students picked out of a hat "little things" that they are grateful for. Examples include- chairs, shoes, tape, the alphabet, phones, etc. They wrote a poem about why they are thankful for that object and posted a picture of themselves with the object.